This term we will be studying destructive forces of nature. We will be learning about Volcanoes, Tsunamis and Earthquakes and finding out how and where these events occur and the devastating effects that they leave. We will look at the involvement of the British Red Cross and try to help in our own way. The children will also be learning to locate countries and continents around the world using longitude and latitude coordinates. 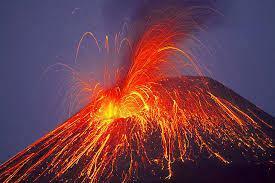 Click on the Volcano to learn before we start! The children will be looking specifically at the physical geography of the continent as well as a little of the history and human geography. We will create maps and begin to use longitude and latitude. 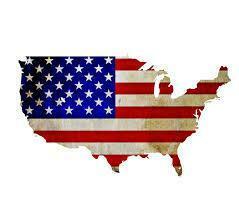 If you want to learn the names of the states of America to impress us all before we start, try this website! United Kingdom Counties Challenge yourself to name the counties of the UK.